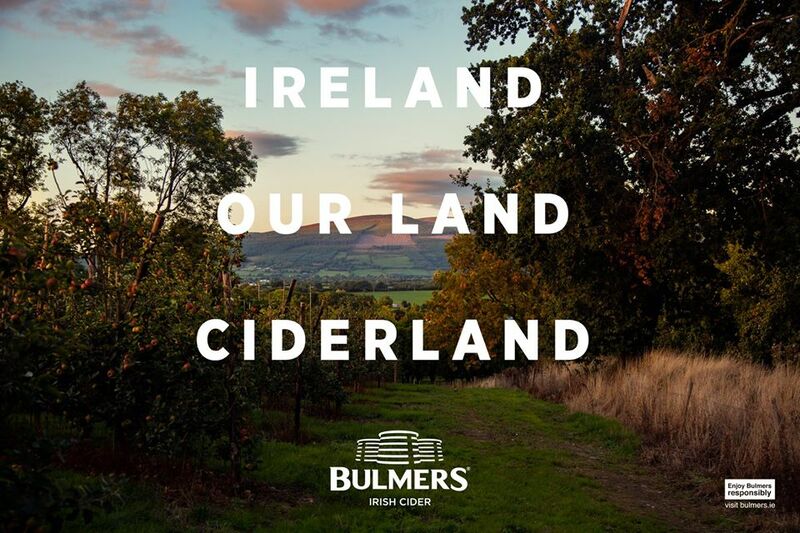 Welcome to Ciderland, where Irish alcohol flows. Welcome to Ciderland, where Irish gold flows. Next PostNext Guinness/Drinkaware selling alcohol,a carcinogenic drug,much more of a threat to women.